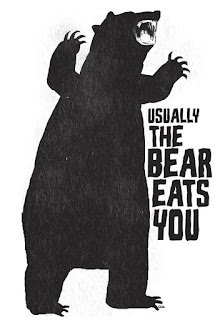 "Sometime you eat the bear and sometimes the bear eats you" is an old frontier saying that features in The Big Lebowski. I'm figuring this could well be the third part of the saying. 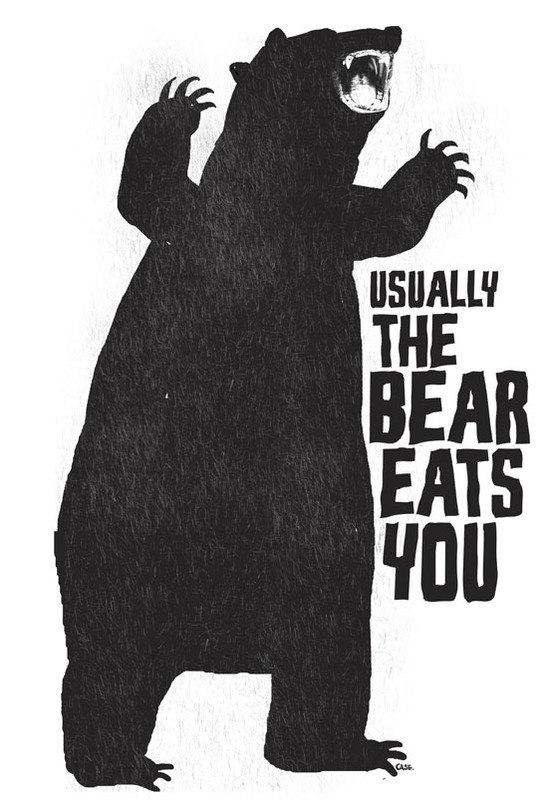 It rings true with confronting a bear .. and often rings true with life as well.